We did it. We are finally through the month of January, and the warmer days of spring are just around the corner (unless we're in for another Beast From The East). Now that the month of February is finally upon us, Valentine's Day quickly comes into focus. It's the only day of the year that is dedicated to love and affection, and it's a chance to do something special. If there is anything more perfect than putting your feet up for a few nights in a beautiful Cork hotel, we're yet to hear it. With that in mind, Select Hotels is giving you the chance to enjoy a bit of well-deserved pampering with your loved one. 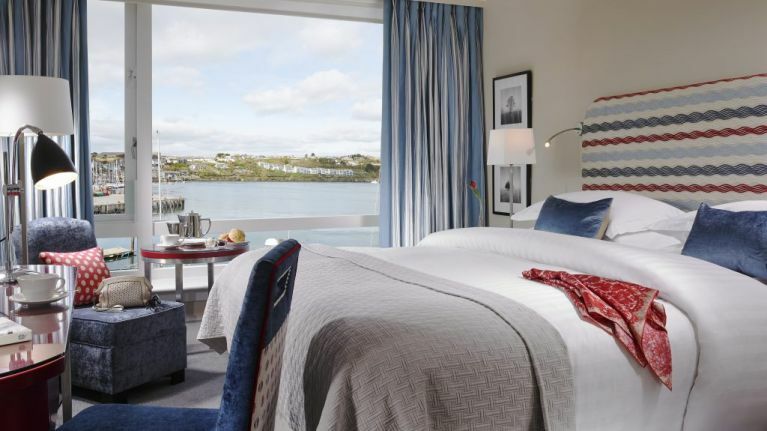 Overlooking the beautiful Kinsale harbour, the 4-Star Select Hotel, Trident Hotel Cork is just about the most perfect place to go if you're looking to relax for a few days. Have a look at their Valentine's Day special offers if you want to make this year extra special. All you have to do to be in with a chance of winning is answer the question below. It's sure to make someone's Valentine's Day very special, so best of luck! 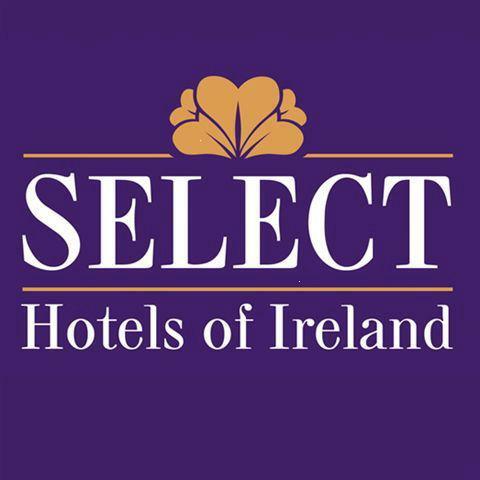 Romance your loved one with a hotel break from Select Hotels of Ireland. Choose from city breaks to country retreats or say "I love you!" with one Valentine's Day gift voucher for 30 hotels.